A broken sprinkler system can be one of the biggest waste of water. 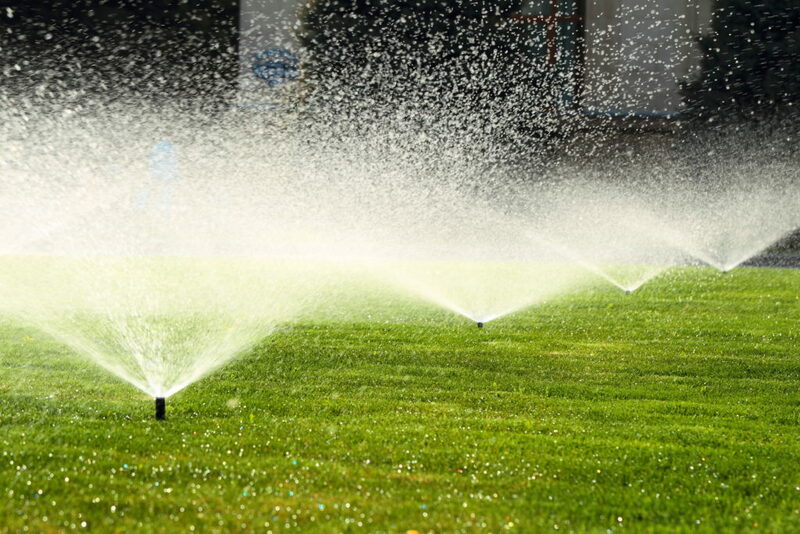 According to a study about 40% of the water we use on our lawns is wasted and the majority of this waste comes from broken sprinklers shooting geyser, cracked or broke sprinkler pipes underground, and lawn overwatering. 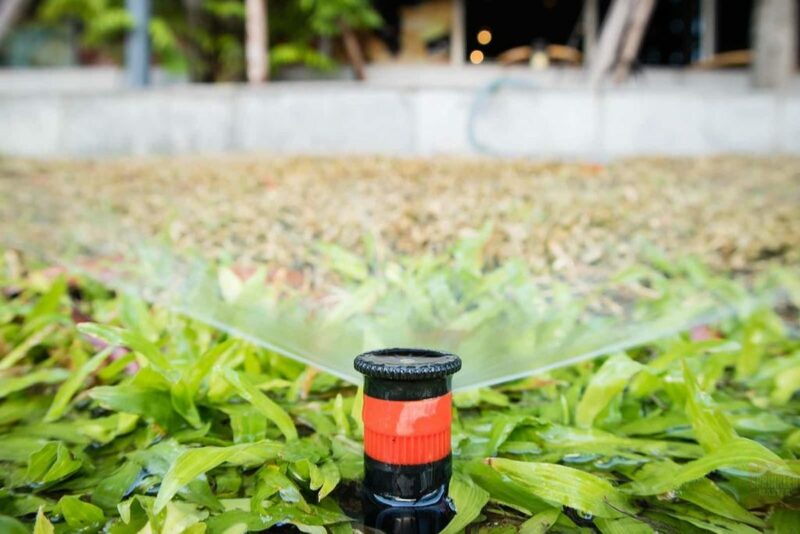 The experts at Sprinkler Master Repair have found 3 ways that we can solve these problems and help you save water, save money, and have a healthier lawn. Statistics show that smart timers has an average water usage reduction of 35%. That can save you 75,000 gallons annually! Smart timers knows your local weather, and will automatically turn itself off if it’s raining. It uses your existing system, so nothing needs to change but your old controller! 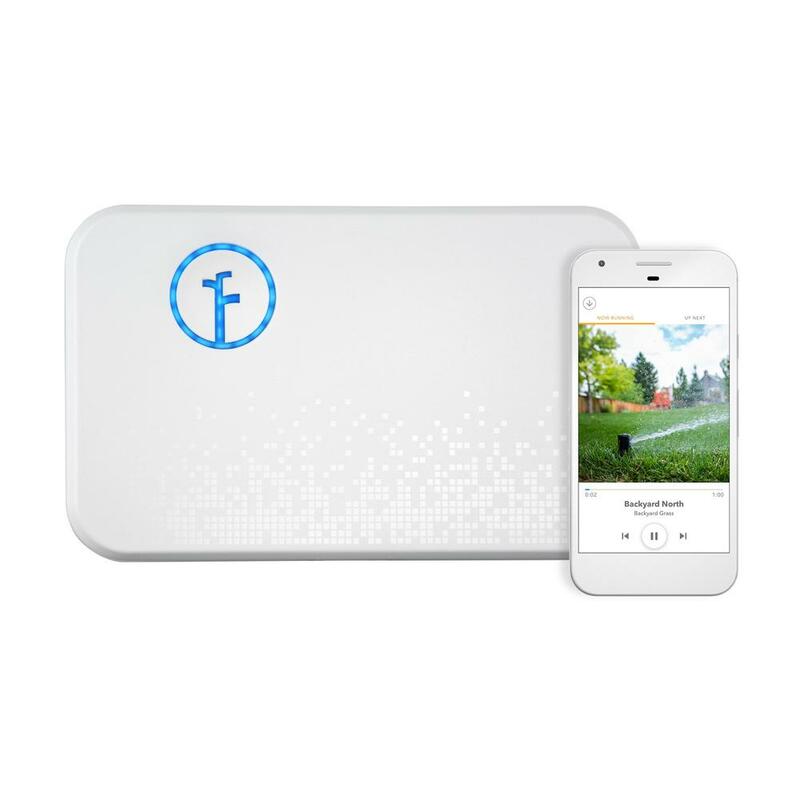 Smart sprinkler Timer (clocks) system controllers adapts to your local weather, regional water restrictions, and each unique zone of your yard, . This incredibly smart system learns for itself what your yard needs and will even not water when its raining outside, saving lot of water. For the first few days, a smart sprinkler timer fully waters your lawn, and from there creates a baseline so it can give your yard the exact amount of water it needs. 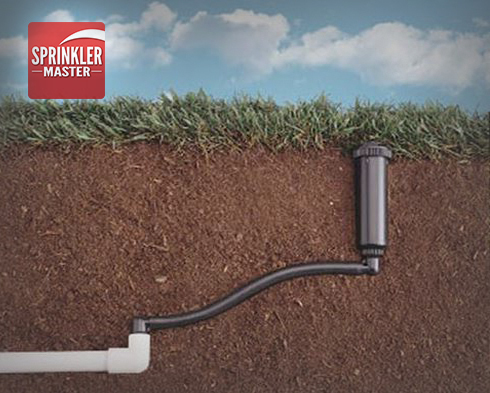 Sprinkler Master we can install this incredibly smart time for you for only, that you can even control from you smart phone turning it on when you want or seeing your water cycles. Constant leaking from your pipes makes your sprinkler system less effective and really adds up on your water bill. If your sprinkler not popping up or have little water, you most likely have broken sprinkler pipes. Fixing these pipes will sure save a lot of money and will help your sprinkler system work its best! Taking care of the broken sprinkler heads in your lawn will limit excess water usage and help your sprinklers be as efficient as possible. Broken lawn sprinkler will usually have flooding or dry spots in areas, since a sprinkler system runs at night watch for these signs in your lawn. Or some time a sprinkler zone is stuck on and will not turn off. For all sprinkler repair, and installation contact us here in your area click link bellow. 5 Steps to Prep Your Garden for Winter! Here are a few simple steps to prep your lawn and garden for winter. With these easy steps, you can protect your lawn and garden throughout the harsh weather, and prep them for next spring! 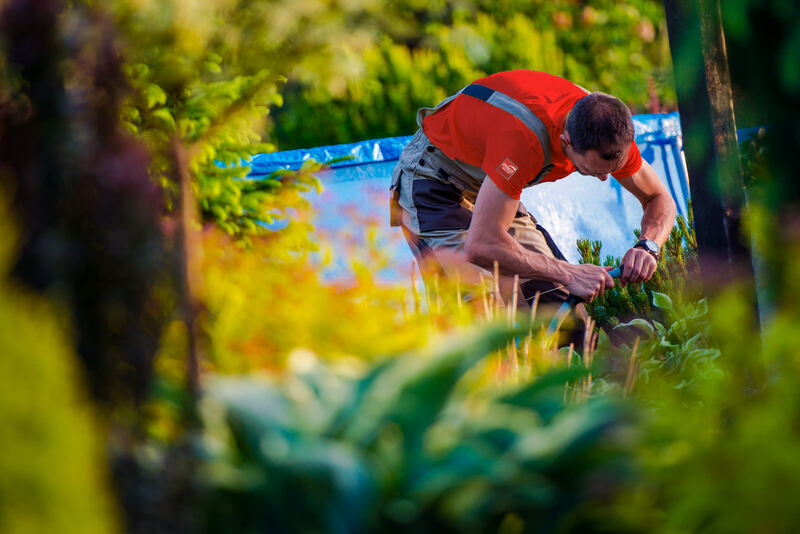 Clean Beds: Ensure that you have cleaned up all dead foliage and fruit from your garden to prevent spreading disease between plants. Take a rake and remove all dead plant remains before winter hits. Use Leaves: Autumn weather provides us with the perfect compost for our lawn and gardens. Rake up leaves that fall from your trees and add them to your compost pile. In addition, spread them over your lawn and use a mulch mower to grind them up into small enough pieces that they can slip between the blades of grass and nourish the soil. Plant Spring-Flowering Bulbs: As soon as temperatures drop below 50 degrees at night, it’s time to plant your spring flowers. Plant large bulbs 8 inches deep, and small bulbs 4 inches deep. Don’t Mow Too Short: Allow your lawn to be a little bit longer than you would have it in the summer to encourage good root growth. Raise your mowers to it is keeping the blades at around 3 inches. Winterize your sprinkler system: Winterizing your sprinkler system is a necessity in order to protect your system from winter damage. Damage caused by incorrect winterization is the number one source of sprinkler damage. Don’t cost yourself tons of time and money in the spring! Give us a call, and our techs will come out and prep your sprinkler system for winter. If you need a hand with your sprinkler system, we can help!